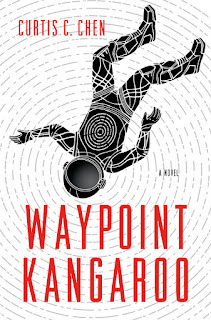 If you read and enjoyed Kangaroo Too, please talk it up anywhere and everywhere you like! FULL DISCLOSURE: I have personal connections to all of the above writers through conventions, workshops, professional organizations, and/or living in the Pacific Northwest. Check out Cat Rambo's 2017 roundup for a more complete list of award-eligible works. And don't forget, if you want to nominate for next year's Hugo Awards, you need to buy your Worldcon membership by this coming SUNDAY, December 31st! 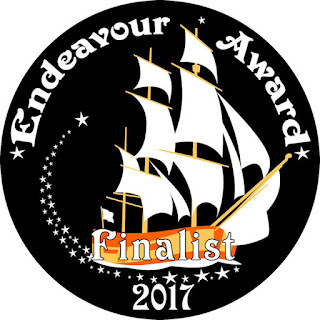 The Endeavour Award honors the best SF/F book written by a Pacific Northwest writer. This year's finalists are Arabella of Mars by David D. Levine, Dreams of Distant Shores by Patricia McKillip, Eocene Station by Dave Duncan, Lovecraft Country by Matt Ruff, and Waypoint Kangaroo by Curtis Chen. The Secretary will give a briefing on the latest in SFWA and the business, as well as answer questions. What should the relationship between publishers and writers look like? Between writers and readers? Both require respect. What does that look like? Whoo hoo! Another Star Trek series! It's been far too long. What do you think? 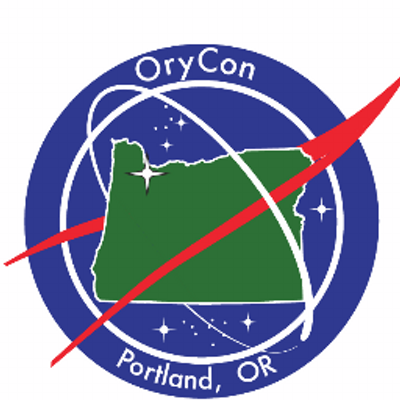 Check out the full OryCon 39 schedule on SCHED. 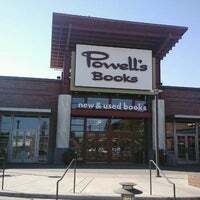 And if you can't make it to the con, I'll also be at Powell's "Sci-Fi Authorfest" in Beaverton on Sunday afternoon from 4:00pm to 5:30pm. Come meet 20 different speculative fiction authors, buy our books, and get them signed! 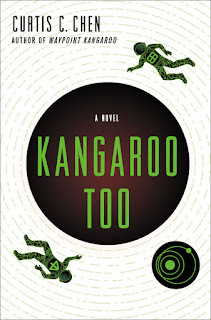 As you know, Bob, space tourism features pretty heavily in both of my Kangaroo books: the first one takes place mostly on an interplanetary cruise spaceship, and the second book sees Kangaroo going undercover as a civilian on the Moon. 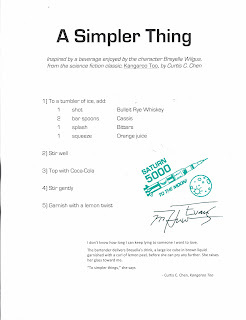 And, of course, tourism often involves drinking. Like modern cruise ships, the Dejah Thoris in Waypoint Kangaroo encourages its passengers to imbibe early and often; and the Hotel Tranquility in Kangaroo Too boasts a well-stocked, all-hours lobby bar (liquor laws are a little looser on Luna). 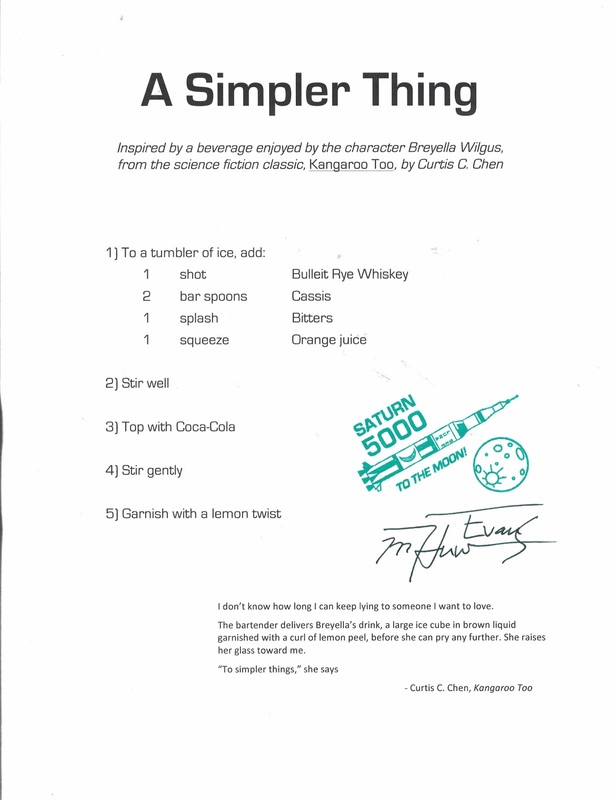 I have been known to take a drink now and then, myself, and I had fun writing some beverage-fueled encounters into both books. 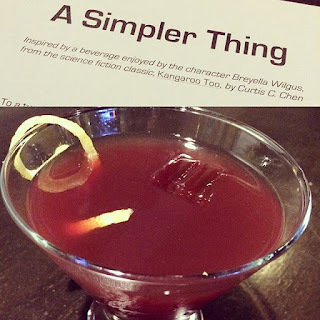 Enter my friend Huw Evans, one of the workshop administrators for Clarion West (the writing boot camp I attended in 2014) and a real-life cocktail enthusiast, among other things. 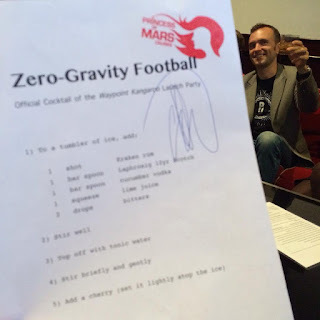 I had the wacky idea to ask him if he wanted to actually come up with a recipe for the vaguely described "Zero-Gravity Football" drink from Waypoint Kangaroo, and he did! 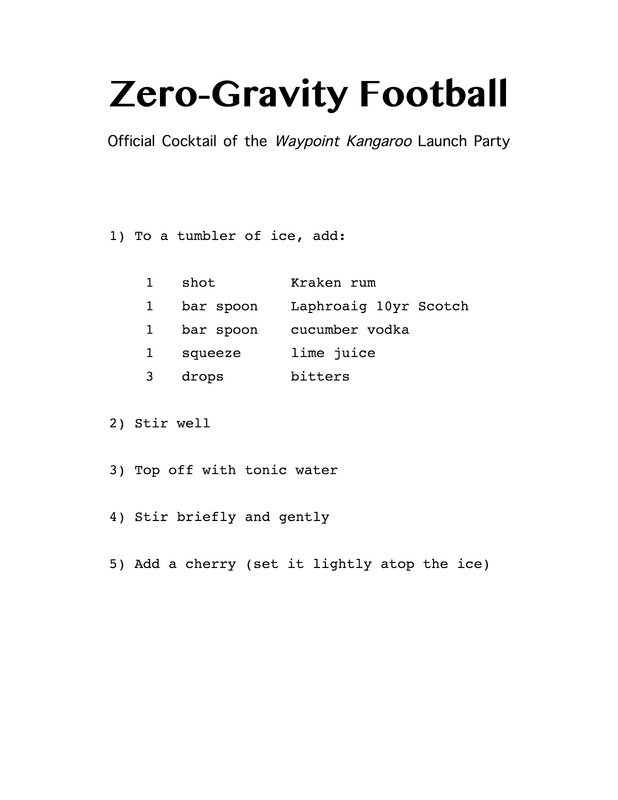 So of course I also asked him to do the same for Kangaroo Too this year, for the unnamed cocktail that Kangaroo shares with Breyella Wilgus in chapter eight. The point of all this is to say that it's nice to have people who support your wacky ideas and help you celebrate things. I look forward to many more book launches, readings, and afterparties with Huw and my other Seattle-area friends. 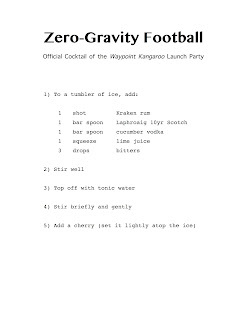 Below you'll find the complete recipes for both Kangaroo cocktails. Enjoy in good health and good company! 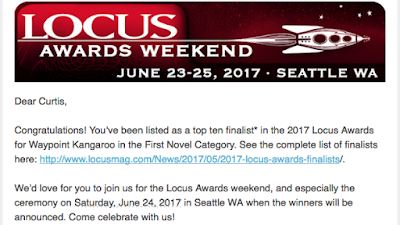 The Locus Awards Weekend is open to all (tickets are $60 each), and includes readings and workshops with the likes of Connie Willis and Carrie Vaughn. Will I see you in Seattle next month? Leave a comment and let me know!